I've never been too interested in chasing awards. 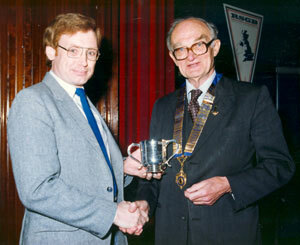 Like most of my generation DXCC was the award for HF types. But in the UK our position on the earth makes it pretty simple to contact over 100 countries even with simple wire aerials. 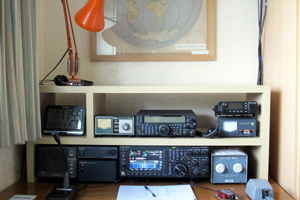 I'd never really thought much about taking it further until one night at the local radio club I heard someone talking about having worked the states & on 80m CW with a very simple wire aerial. I already knew that from the UK a circle on a globe with a radius that reached the caribbean would have well over 100 countries inside it, but only requiring coverage of a small percentage of the earth. 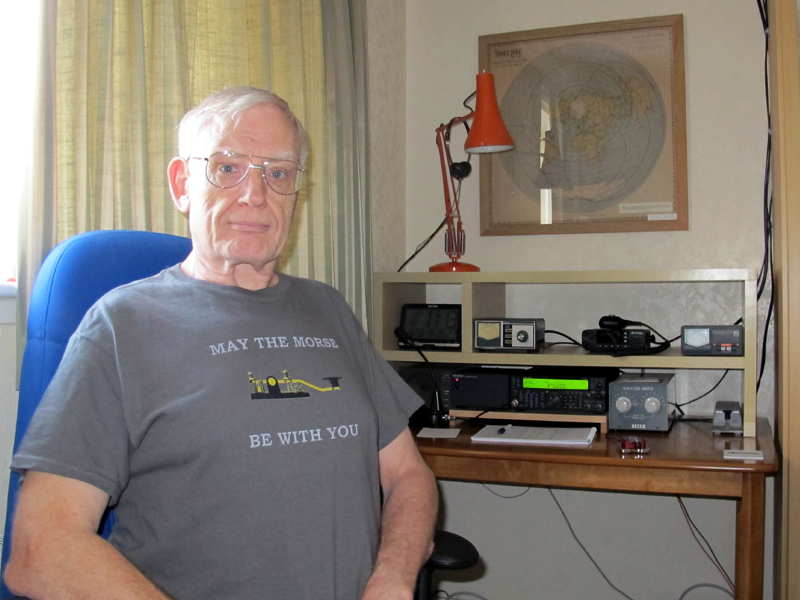 If I could replicate the success of my friend I could manage DXCC on all bands. 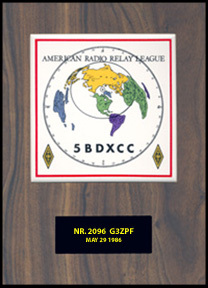 Long story short....5 band DXCC was on the wall by the middle of 1986, and this left me without a background challenge. Having already decided that the country status game had become really silly I decided to start collecting zones. The 5 band version of the ITU Zone award continues as a background activity, but I spend far too much of my time on air ragchewing for it to be finished any time soon. The 'country status' game subsequently became so silly that the award now refers to 'entities' rather than 'countries'. I didn't get to keep the cup, unfortunately.